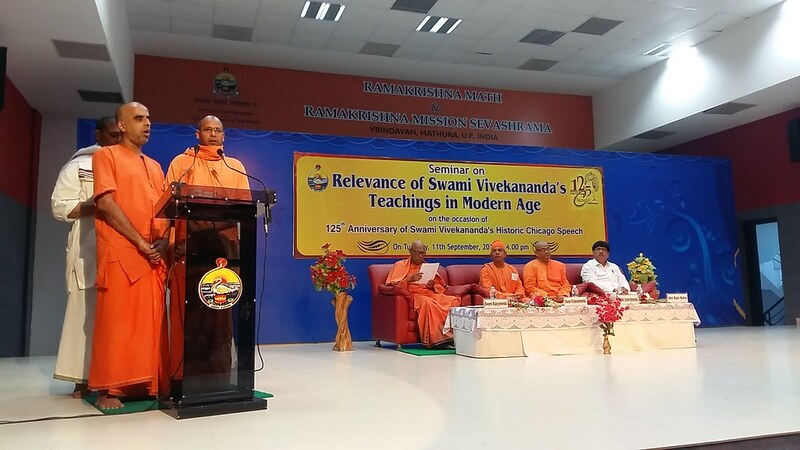 125th Anniversary of Swami Vivekananda’s Chicago Addresses, 6th Anniversary of Ma Sarada Kuthir and 131st Anniversary of Holy Mother Sri Sarada Devi’s visit to Sri Vrindaban Dham. 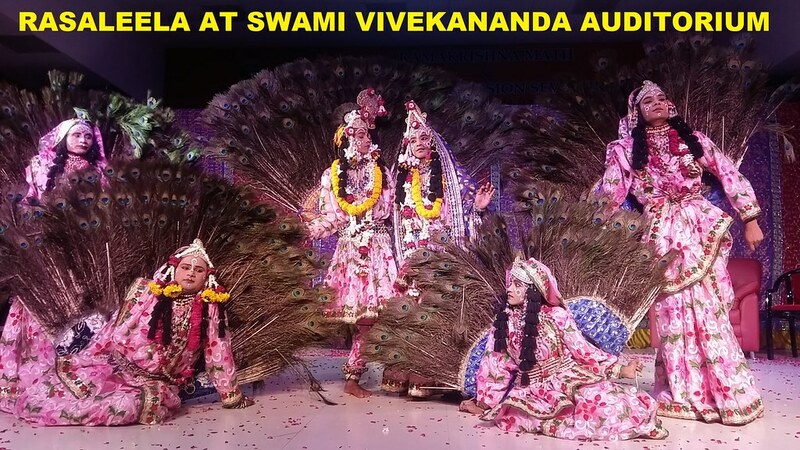 On 11 September 2018 Ramakrishna Mission Sevasharama, Vrindavan organized a function at 04.00 pm at its auditorium, the 125th Anniversary of Swami Vivekananda’s Chicago Addresses with participation of total 300 school students, nursing students, teachers & devotees. Shri Rajiv Kalra, Executive Engineer, Mathura EUDD, was the Guest of Honor including three elite monks of the Ramakrishna Math and Ramakrishna Mission were the respective speakers in the programme. They spoke about various ideas of Swami Vivekananda i.e. Women Empowerment, Man Making Education, Spirit of Service and Brotherhood, etc. The programme was concluded with the distribution of booklets on Swami Vivekananda & refreshments to all the participants. 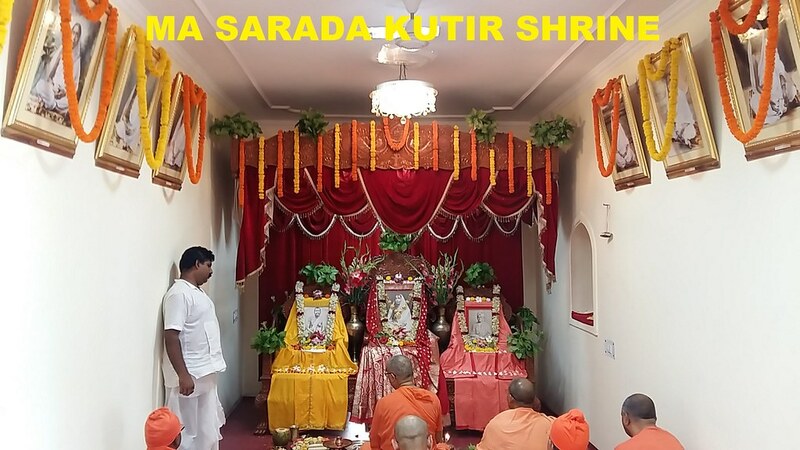 Anniversary of Ma Sarada Kutir: The 6th Anniversary of Ma Sarada Kuthir (Kala Babu Kunj) and the 131st Anniversary of Holy Mother Sri Sarada Devi’s visit to Sri Vrindaban Dham was held with due pomp and éclat on 12 September 2018. Special Puja, Sri Sri Chandi path, Sri Sri Chandi Homa, Bhajans were conducted at Ma Sarada Kutir wherein nearly 250 devotees from other places, 170 local devotees participated and had lunch prasad followed by discussion on Holy Mother by Swami Ishtavratananda of Ramakrishna Mission Ashrama, Narendrapur in Bengali and Swami Sukhananda of Ramakrishna Mission Ashrama, Patna in Hindi. The programme ended with Arati, Ma Naam Sankirtan and Bhajans by Swami Nityatmananda & Sri Tamal Bhattacharjee accompanied by Sri Dwija Pada Sarder on tabla in the evening. Bhakta Sammelan: In connection with the Anniversary, a Bhakta Sammelan was conducted on 13th September in the Sevashrama campus wherein nearly 200 devotees participated. 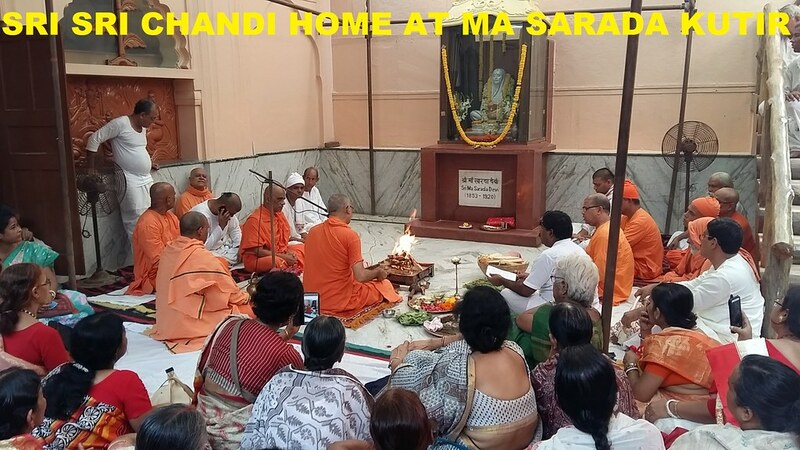 The programme started with Mangalarati, Japa, Meditation followed by Vedic chanting, Homa, Sri Ramakrishna Nama Yajna and Bhajans in the Main Shrine followed by the discussion on Holy Mother by Swami Ishtavratananda in Bengali and Swami Sukhananda in Hindi. In the 2nd session, at Swami Vivekananda Auditorium started with bhajans by Tamal Bhattacherjee accompanied by Sri Dwija Pada Sarder on Table, Swami Ishtavratananda Mj in Bengali, Swami Sukhananda Mj, Swami Sujayananda of Ramakrishna Mission Ashram, Gwalior in Hindi delivered lectures, while Swami Virabhadrananda of Ramakrishna Math, Haripad conducted a descriptive meditation session. This was followed by questions & answers session and brief talk by a devotee. The programme ended with Rasleela ” Sri Krishna Sudama” by Nikunj Bihari Ras Leela party. 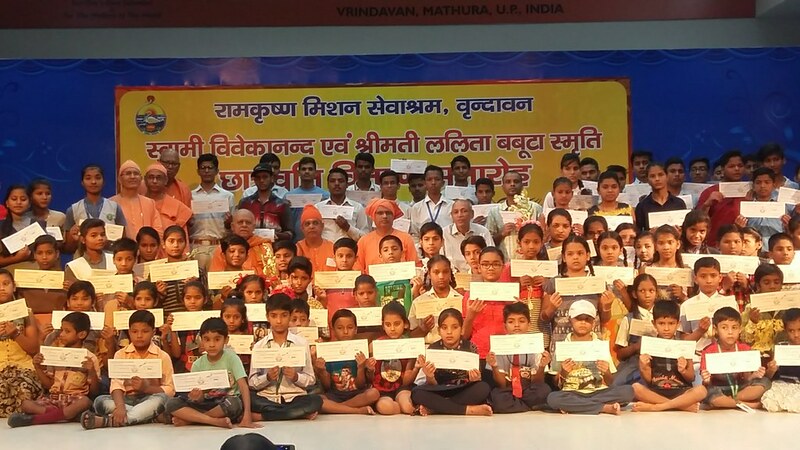 Scholarship Distribution: On 14 September 2018, 140 meritorious and needy students of different Schools and Colleges of Vrindaban were awarded Scholarships in a gracious function which was attended by many Sadhus, dignitaries, devotees and guardians.